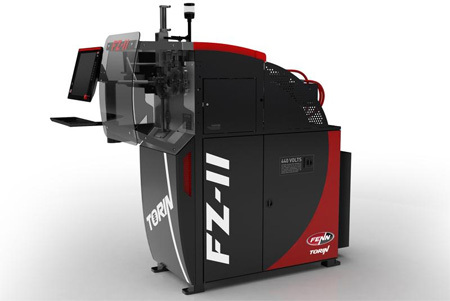 Fenn provides a complete line of metal forming equipment, working with each customer to create a customized machine suited to their specific application. With over a century of experience, the Fenn staff have the process knowledge necessary to help you reach your production goals and critical tolerances. Our engineered product line of equipment includes Wire Flattening and Shaping lines, Rolling Mills, Turks Heads, and Drawbenches. The Industrial product offering includes Torin Spring Coilers and Swaging Machines.